Get up to date information with our Si App! We'd like to thank everyone for registering and welcome you to the 2019 season! 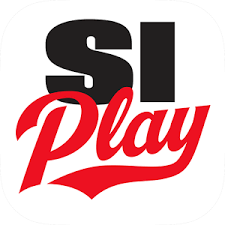 We HIGHLY encourage everyone to get the SiPlayer app in order to get information about your team, get the schedule and communicate with you teammates. Look for information from your coaches in the coming week or two. If you have any questions about this season please don't hesitate to email.